Motordepot is delighted to announce that we are expanding into the West Midlands, with the creation of up to 40 new positions from our newly-acquired site in Birmingham. 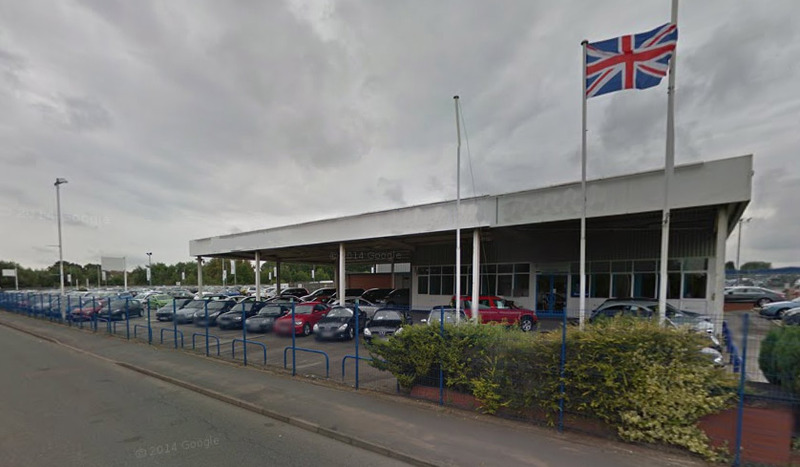 We have completed negotiations to take over the old Car Select premises on Mackadown Lane, Garretts Green, close Birmingham International Airport, with the aim to be fully operational before Christmas. The four-acre site - which has the capacity to stock over 500 vehicles - represents our first expansion outside of our Humber region stronghold and represents a perfect 'fit' with our policy of controlled expansion. The company has long desired a presence in the West Midlands and believe that our successful sales model - which has served us so well so far - can be transported to this vast new market. As well as Birmingham itself, this site - with its easy access of Junction 7 of the M42 and and Junction 4 of the M6 - opens us up to potential new customer bases in Coventry, Nuneaton, Solihull and beyond. Managing director Stephen Butterley has hailed the move, saying: "This is a great move for Motordepot, we are genuinely excited about what we can bring to the West Midlands." "Total transparency and a desire for customer satisfaction will always underpin our company ethos, and the West Midlands car-buying public will quickly discover that Motordepot's vehicles are generally the most competitively priced in the marketplace." If there is anyone out there interested in one of the new vacancies in Birmingham, or feel they have something to offer our existing teams at Hull, Hessle or Scunthorpe, please get in touch through our careers page.